Perfect Water Systems are independent distributors in Ireland for leading water treatment products. Our range of water treatment systems are brilliantly engineered to be simply the most efficient and effective water softeners, drinking water systems and water filters in the world. 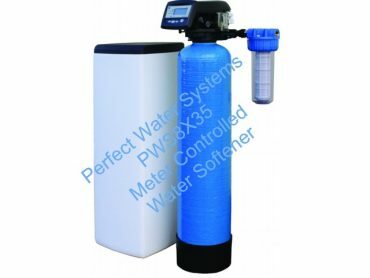 From whole house water treatment, drinking water filtering, water testing/water analysis and all other water treatments; you can depend on Perfect Water Systems to provide the right system for you. 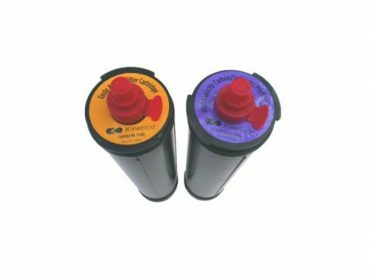 The only maintenance your Perfect Water Systems water softener should require is adding salt periodically. How often you replace the salt depends on your water usage. We recommend you’ll need approximately one block of salt per person, per month. Simply lift the lid on the unit and check the salt usage every week. Block salt from Perfect Water Systems is conveniently packed, hassle-free and easy to load into your unit. 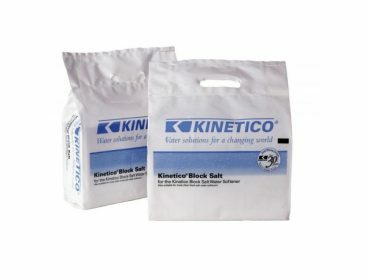 Order your water softener block salt here and avail of our special low cost delivery option. For competitor water softeners, the efficiency of water softening installations very much depends on the quality of the salt used. This is why BROXO has developed very pure regeneration tablet salt, compacted under high pressure. Our quality products from BROXO, offer you tailor-made regeneration tablet salt for all types of water softening installations, industrial as well as domestic, laboratories, hospitals and clinics. Order your Broxo water softener tablet salt here and avail of our special low cost delivery option. Make the decision to solve your water issues once and for all. Call us today on Locall 1890 98 90 98 or in Charleville at 063-89290. Alternatively please submit the form below for more information.